The outcomes from the awards can help to identify what students’ unions should be campaigning for in Learning and Teaching in the short term. In 2010, Edinburgh Napier SA started a partnered feedback campaign with the institution which used best practice from their awards. Your awards can also inform the students’ unions strategic plan for the longer term. 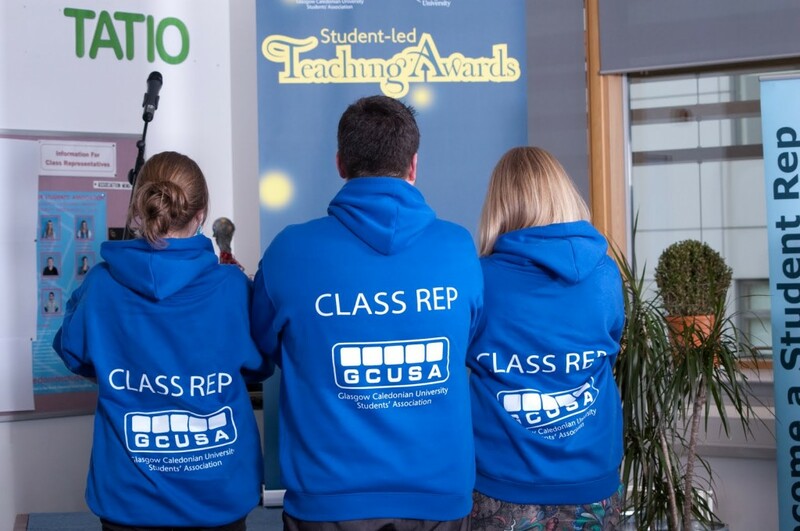 A number of project partners are looking to embed Teaching Awards into the strategic plan of the students’ unions to make them sustainable. Running awards year on year will help to raise the profile of teaching and increase the perceived legitimacy of your awards. Potential student officers could also use the wealth of information from nominations forms to identify areas where change is needed and use these in election manifestos as their key campaign pledges. Institutions involved in the project found they often received very detailed comments on the nominations forms and Edinburgh Napier, in particular, used the collated data from students as an input into the ELIR process. Student feedback from the awards can be used in the writing and production of the Reflective Analysis to ensure this includes any key issues raised in the nominations. Class Representatives can also be briefed on the key outcomes of the awards project.